Upon instructions of developer clients. 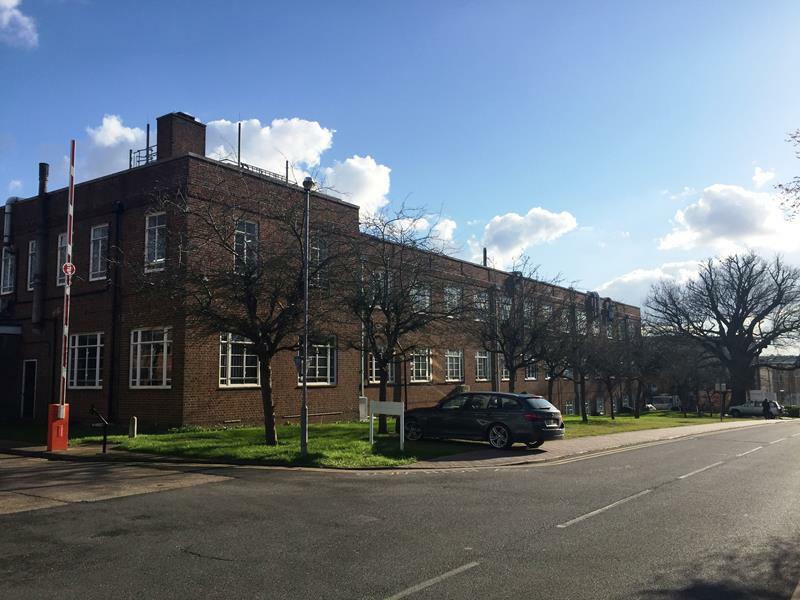 The property comprises interconnecting laboratory and office accommodation, and was constructed in various phases between the late 1940's and 1980's. The main building is arranged over three storeys and the accommodation consists of a variety of offices ranging from small single occupancy to open plan suites, labs, a visitor's lounge, training rooms, a lecture room, staff restaurant, kitchen, cold stores and storage rooms. We have not undertaken a measured survey, and the net internal area of the building that has been provided to us is 101,412 sq ft / 9,421 sq m. The site area is 3.86 acres (1.56 hectares).